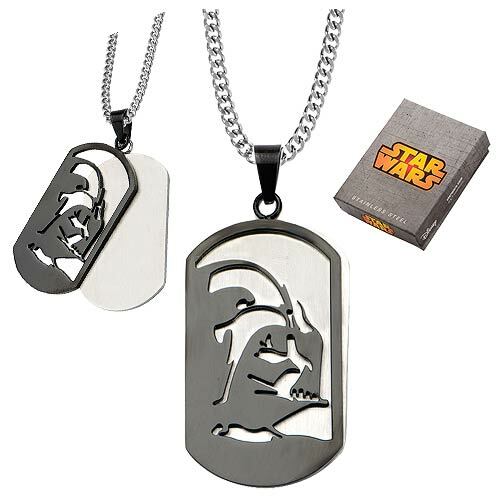 The Star Wars Darth Vader Layered Dog Tag Necklace features the sith lord Darth Vader’s helmet design. 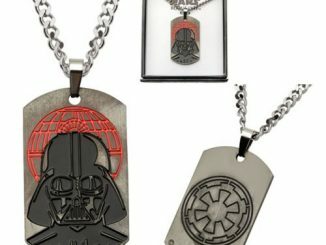 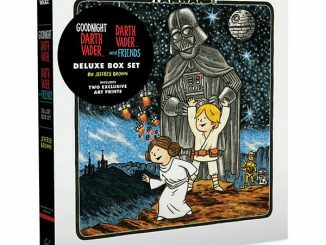 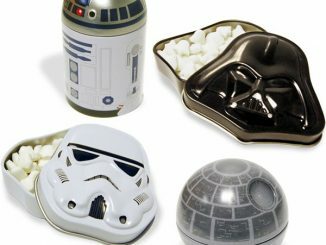 It is a great way to show off your love of Star Wars in a stylish way. 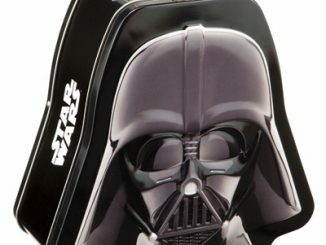 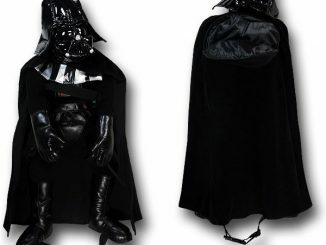 Push Darth Vader aside to see the dog tag behind him! 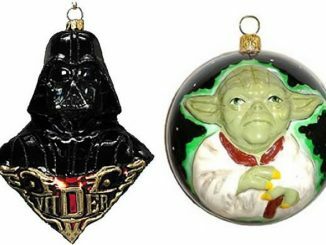 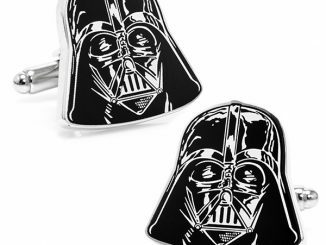 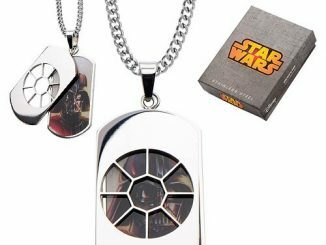 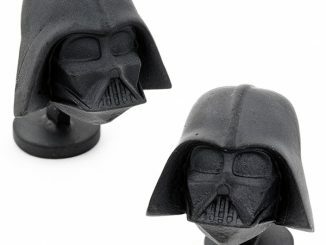 This is the perfect gift for any Star Wars fan and a stylish piece of jewelry. 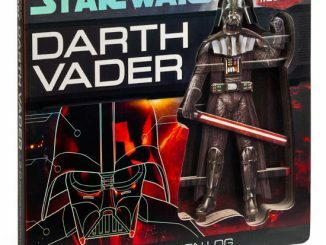 As Vader would say, it is impressive. 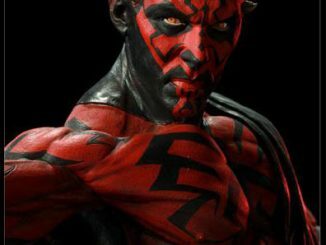 Most impressive.